New catalogue features additional specs on popular trailer models. 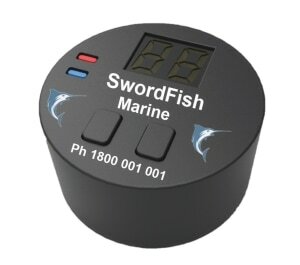 New wind sensor from B&G designed for racing yachts and long distance cruisers. 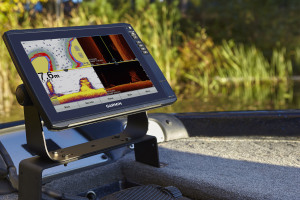 Garmin has released details of its ECHOMAP Ultra series, a new line of keyed-assist 10- and 12-inch touchscreen chartplotters. 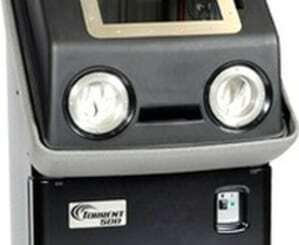 Parts cleaning technology halves marine servicing time at Sydney boatyard. 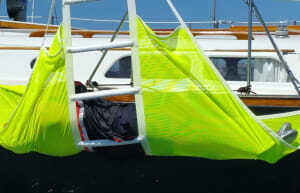 SOS Marine Rescue Ladder at half price for sailing clubs. When it's time for an engine service, the ASR-Panther will give an alert. 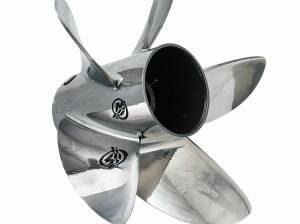 New larger prop designed for improved performance with outboards and sterndrives. 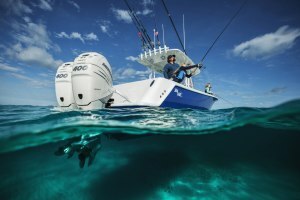 New 400hp production outboard will be the most powerful in Verado range. Signature Series range expanded with new six- and eight-channel amplifiers. 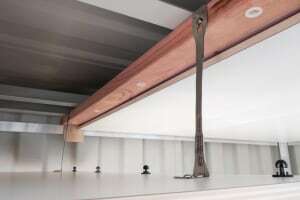 New Seismount panel restraint designed to allow safe panel mounting. New releases include speakers, weather-proof panel and remote control unit. 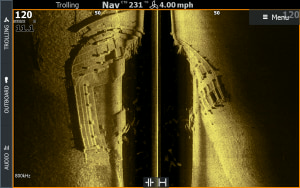 Free upgrades available for Lowrance and Simrad systems. 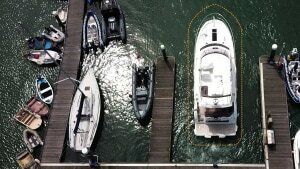 Prestige Yachts will be the first to demonstrate new DockSense system. 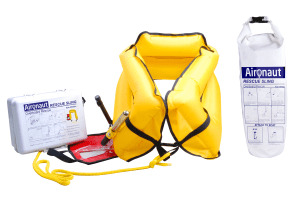 New products from Great Circle Marine provide vital assistance in emergency situations at sea. 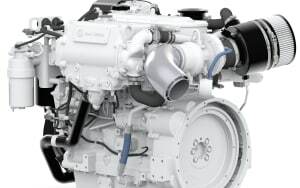 New 4.5 litre 4045SFM85 marine engine from John Deere now available for order.